While I mostly posted some mellow tunes today, thought it would be time to get some tropical dance grooves in the mix. I was sent this new remix of Laura Welsh's "Break the Fall" by Lithuanian producer Embody. Now, Welsh might be a familiar name to many of you, but if you are unfamiliar she has a solid grasp in the pop world and has worked with artists like John Legend, Dev Hynes, and more. 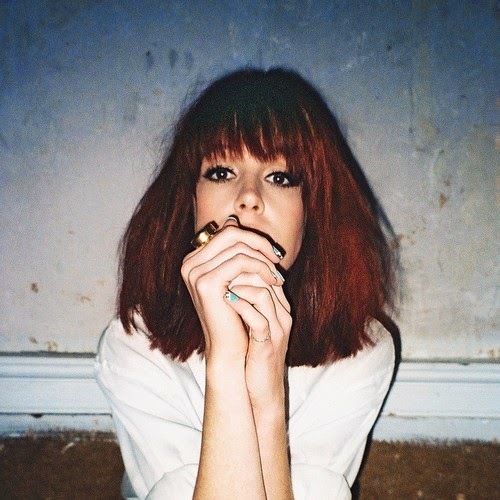 Keeping her electro-pop vocals intact, Embody built a club worthy dance beat around it. So if you need some pep in that step or want to dance around while working, this is what you need to stream.